For the western enthusiast, 3D Belt is a heritage brand with quality, craftsmanship and rugged nature. 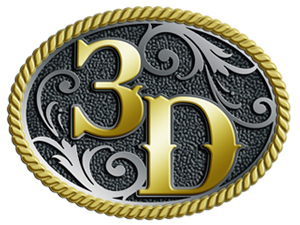 3D Belt stands the test of time with high quality leather handmade items from accessories to tack. Our products promise to delight those with an appreciation for these quality aspects. In this line, we carry a large selection of items proudly constructed in the USA of highest quality domestic and globally sourced components, utilizing artisanal craftsmen. 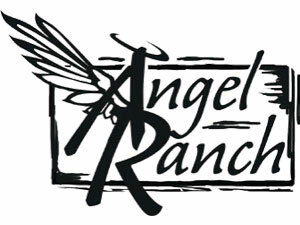 For ladies and girls, Angel Ranch provides crossover product running the gamut from cowgirl to fashion. Angel Ranch is trendy with classic elements. We have products available in good, better and best quality levels. This brand promises to keep you in style. 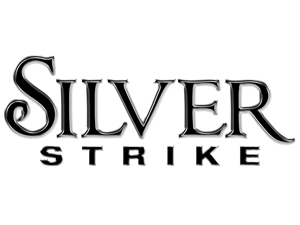 For western meets fashion, Silver Strike changes to meet current trends. Silver Strike is western leanings but with a fashion twist. Our ability to adapt promises to cover these stylings in your wardrobe. 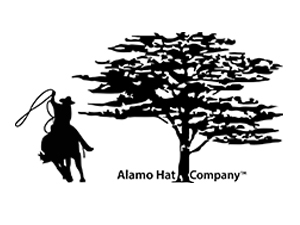 For all consumers, Alamo Hat offer hats from casual to western. Alamo Hat provides hats for both function as well as fashion. Our headwear promises to deliver a styled product at a value price. 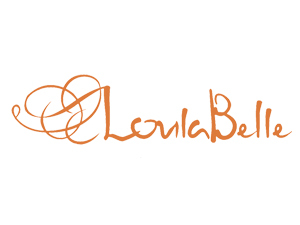 For sophisticated ladies, LoulaBelle provides timeless classics. LoulaBelle is elegance and quality at a reasonable price. Our stylings promise to provide lasting pieces to build your collection. 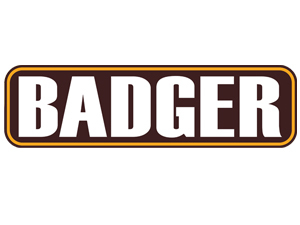 For men and boys, Badger will provide casual accessories in a work and outdoor brand. Badger is quality at a price pointed value. Our lifestyle pieces promise to work for you in the great outdoors or at work. For men and boys, Western Classics offers accessories in a mix of manmade materials. 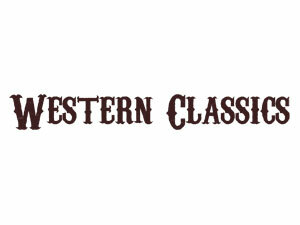 Western Classics is for our price sensitive consumers. Our styled pieces promise to deliver a styled product at a solid price. This is an entry point brand and often a first introduction.